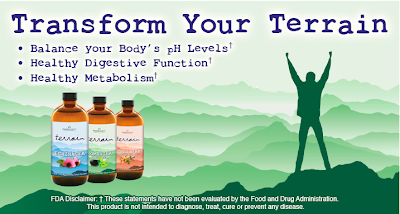 A Botanical Balance™ publication for your mind, body, and soul. Terrain Sacred Herbs (Turmeric and Holy Basil) 3-Pack. 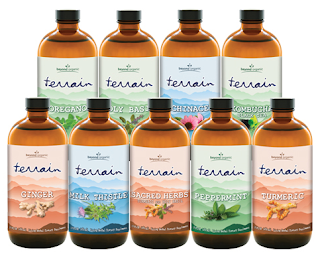 Coming Soon – we will be offering Terrain single bottle orders as well as 3 packs of each formula. These SKUs will be available to everyone by March 1st at the latest. 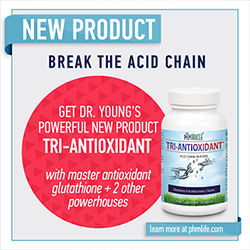 **Note – this product ships unrefrigerated and we will be shipping 5 days a week. Become a Business Builder and enjoy the benefits! Aromatics, Essential Oils, Herbal Remedies and more for an eco-friendly way of living!